The first book we’ll be discussing this month is Kim Sagwa’s Mina, translated by Bruce and Ju-Chan Fulton. Good news! The book club’s first October read came out yesterday. 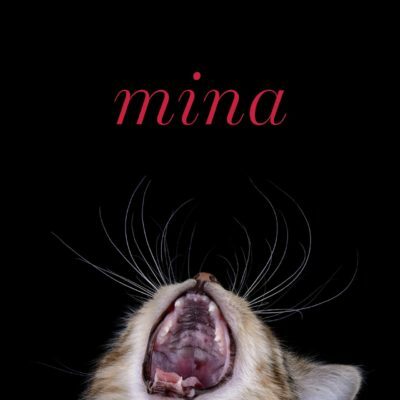 Mina tells the story of Crystal, a teenager who toils day and night to earn top grades at her cram school. This book is dark and visceral, and if you haven’t already started reading it, check out this mesmerizing excerpt in Granta, which begins with a dream and turns into a waking nightmare. Originally published in Korean in 2008 by a then twenty-four-year-old Kim Sagwa, Mina has been hailed as “a powerful portrayal of teenage angst.” But in addition to its rich characters, Mina demonstrates Kim’s ability to portray scenes with such haunting and precise language, beautifully rendered by translators Bruce and Ju-Chan Fulton. Today marks the beginning of Kim Sagwa’s book tour. Check out the dates below for a chance to hear from this startling voice making her English debut this month.